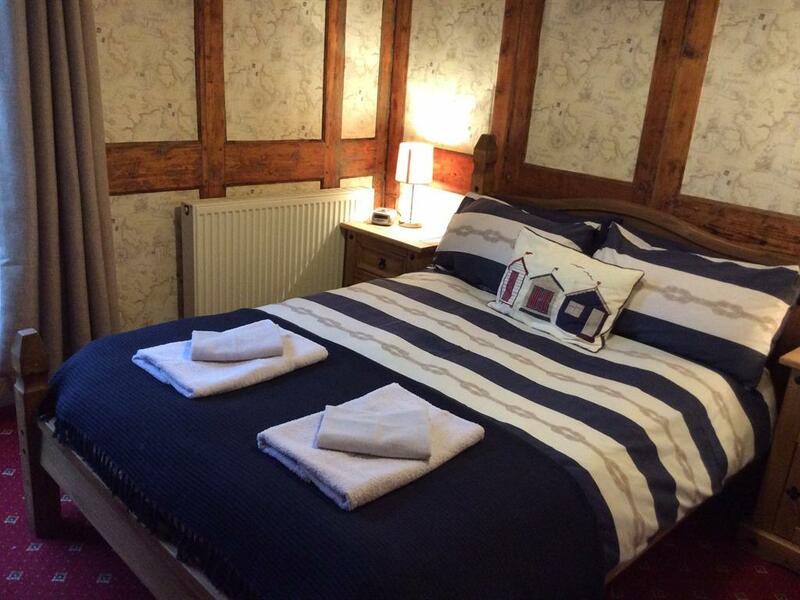 A double room on the first floor at the front of the building, looking over the historic cobbles of Church Street. The room has a flat screen TV, hot drinks making facilities and a hairdryer. 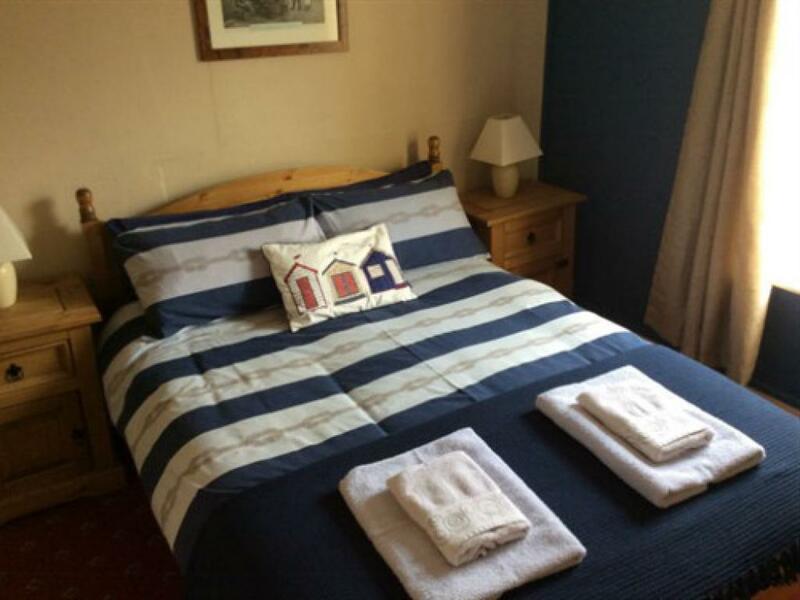 The en-suite shower room, with WC and basin, has a heated towel rail and complementary toiletries. 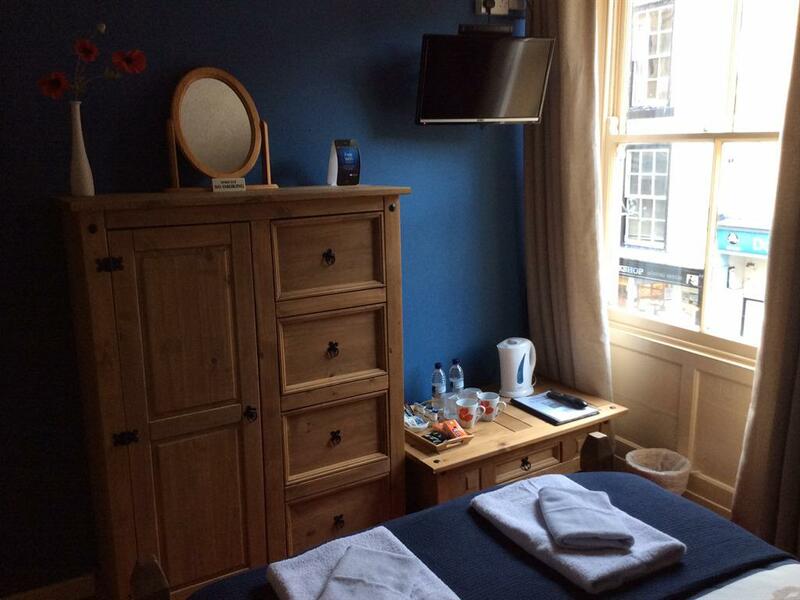 A double room on the second floor, overlooking the historic cobbles of Church Street. 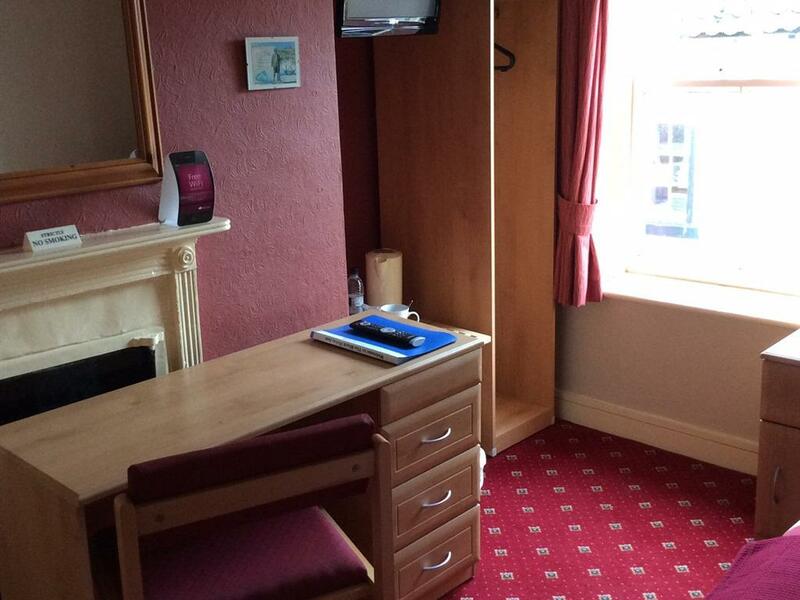 The room has a flat screen TV, hot drinks making facilities and a hairdryer. 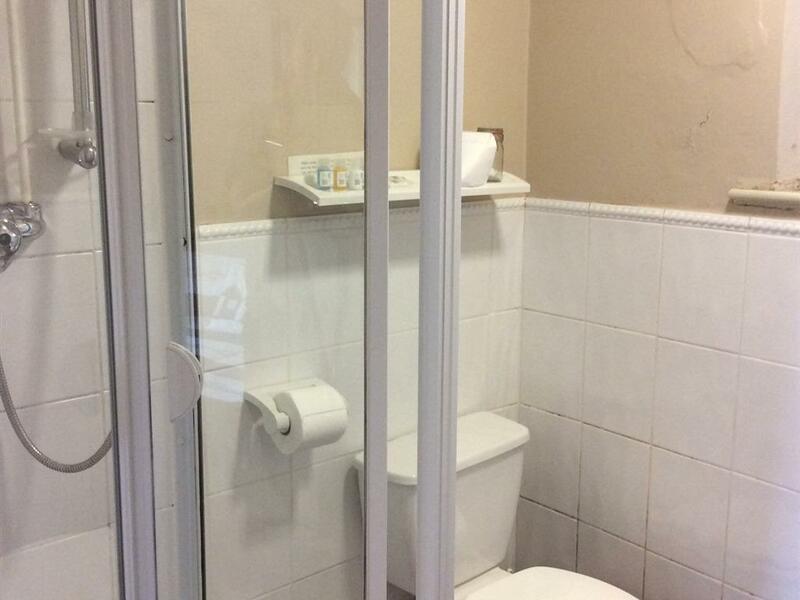 The ensuite shower room with WC and basin, has a heated towel rail and complementary toiletries. 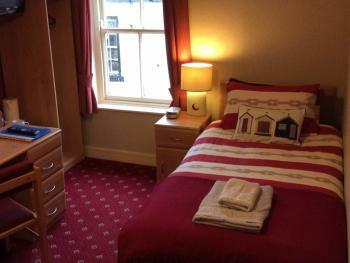 A single en-suite on the second floor, at the front of the building, overlooking the historic cobbles of Church Street. 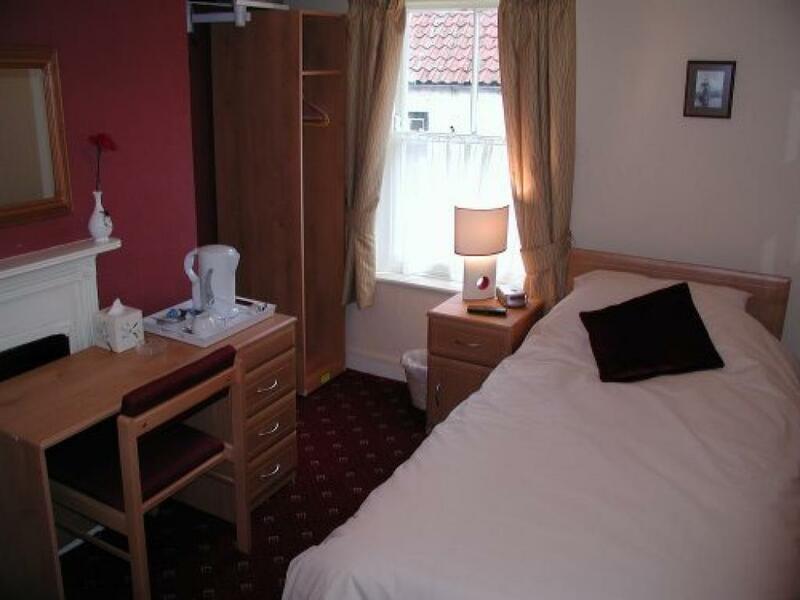 A flat screen TV and hot drinks making facilities are provided. 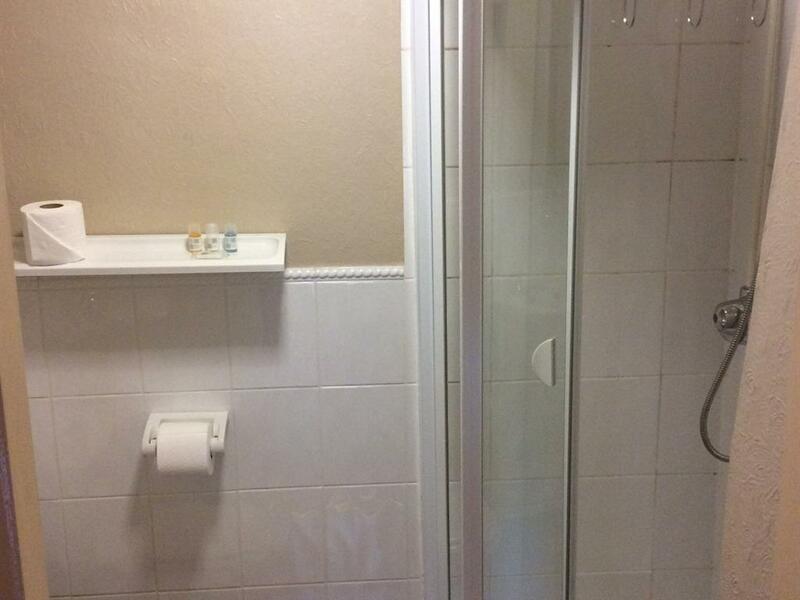 The shower room with WC and basin, has a heated towel rail and complementary toiletries. Triple room with both double and single bed, on the second floor at the back of the building. 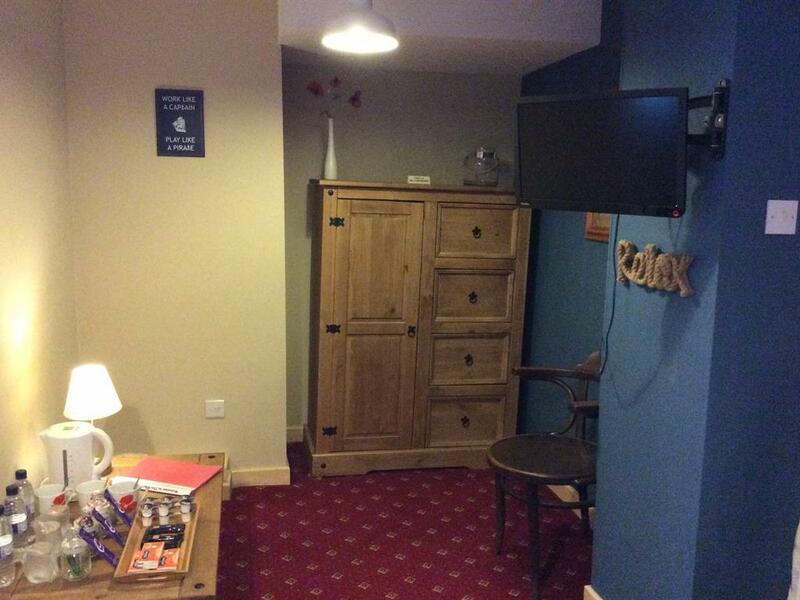 A flat secret TV, hot drinks making facilities and a hairdryer are provided. 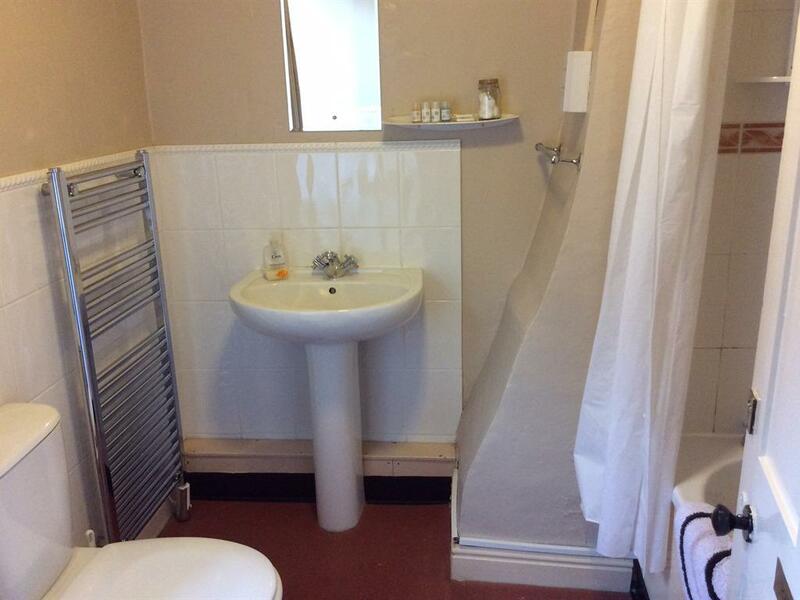 The en-suite bathroom has a deep bath, with shower over it. 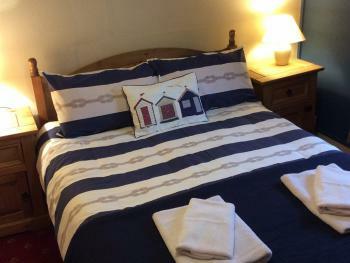 A heated towel rail and complementary toiletries are provided. 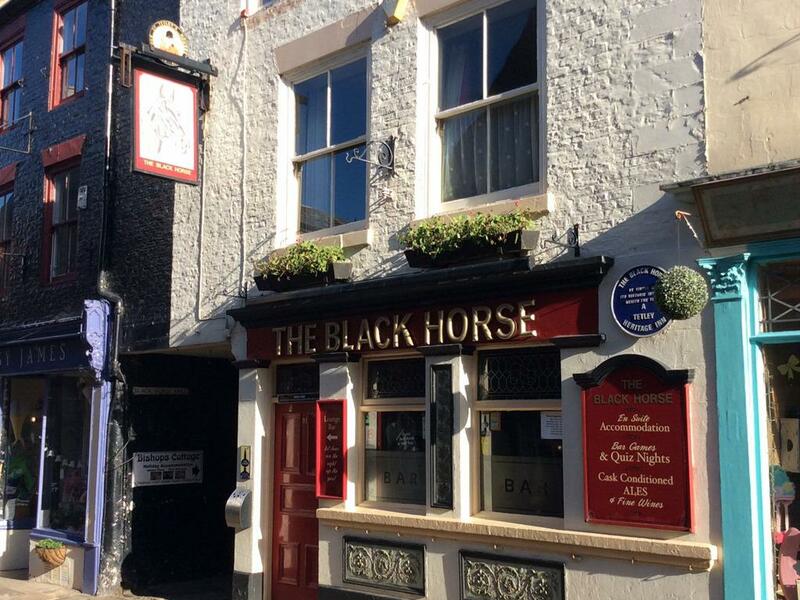 The Black Horse stands on the cobbles of Church Street, one of Whitby's oldest streets, opposite the old town hall and Market Place. Although we have no specific parking for the pub, the nearest car park is just a short walk down the road. 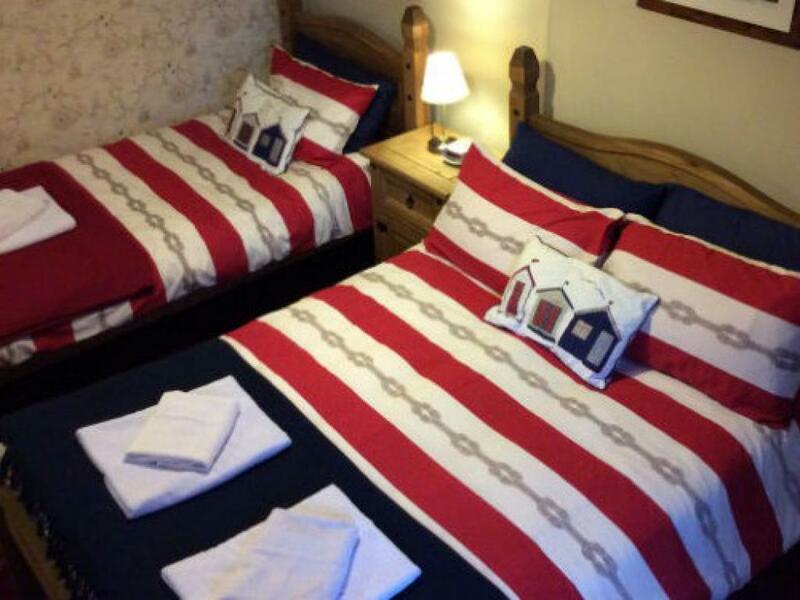 Surrounded by small independent shops, cafes and restaurants, The Black Horse is just a short walk from the harbour, Whitby Abbey, beaches and museums, making it the ideal place to stay to be surrounded by Whitby's varied sights. 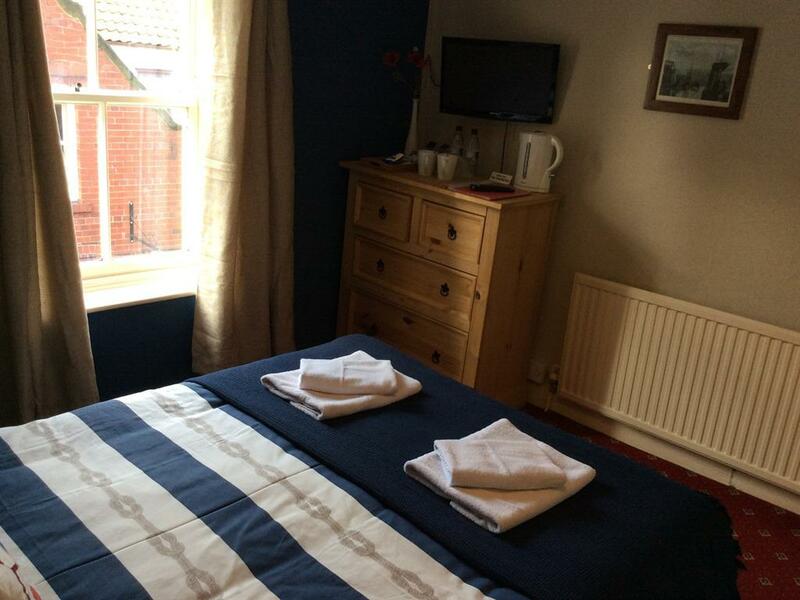 Our four rooms are en-suite, with central heating, flat screen TVs, hot drinks making facilities, and a hair dryer. 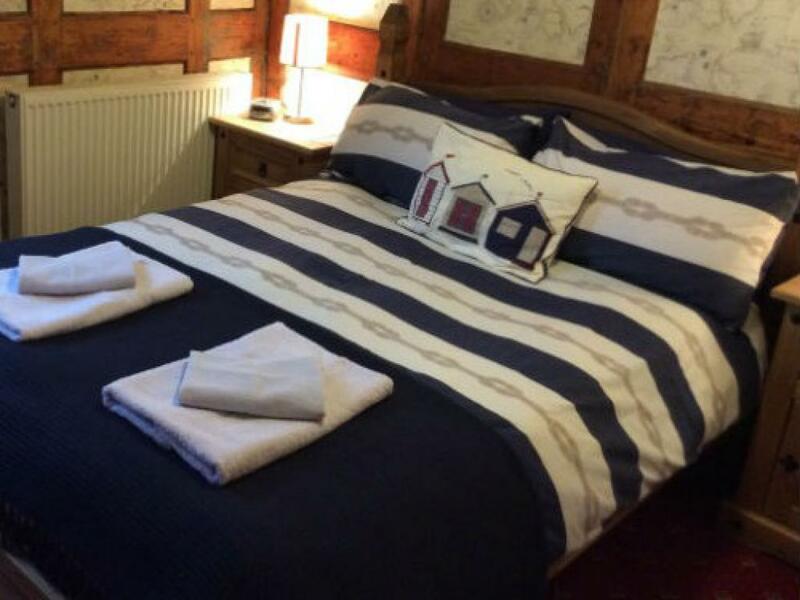 Bath or shower rooms have heated towel rails and complementary shampoo, shower gel and body moisturiser. 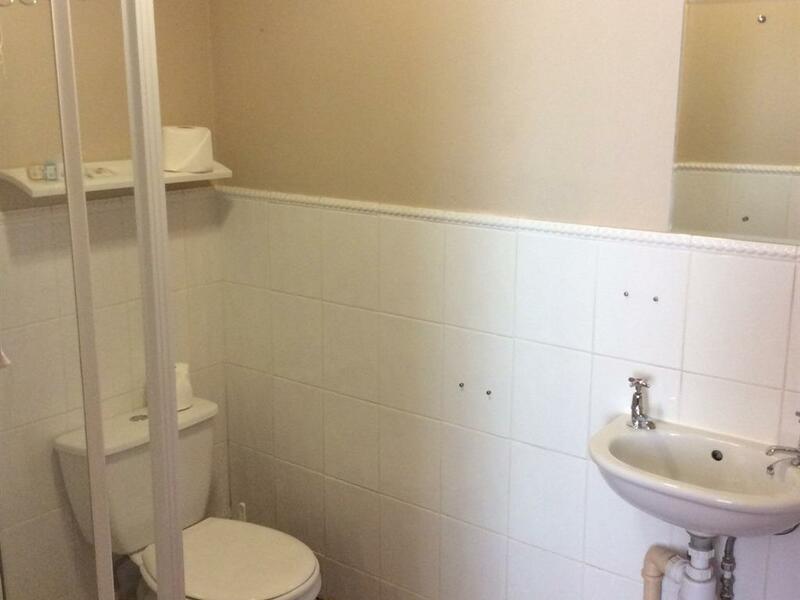 Access to an iron and ironing board is available. 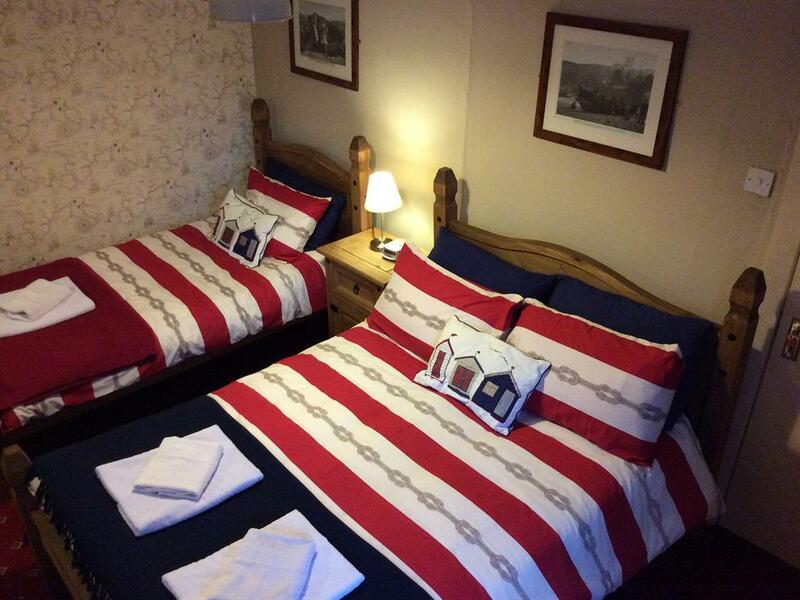 All rooms contain an information pack with ideas for where to eat and things to do whilst in the area. 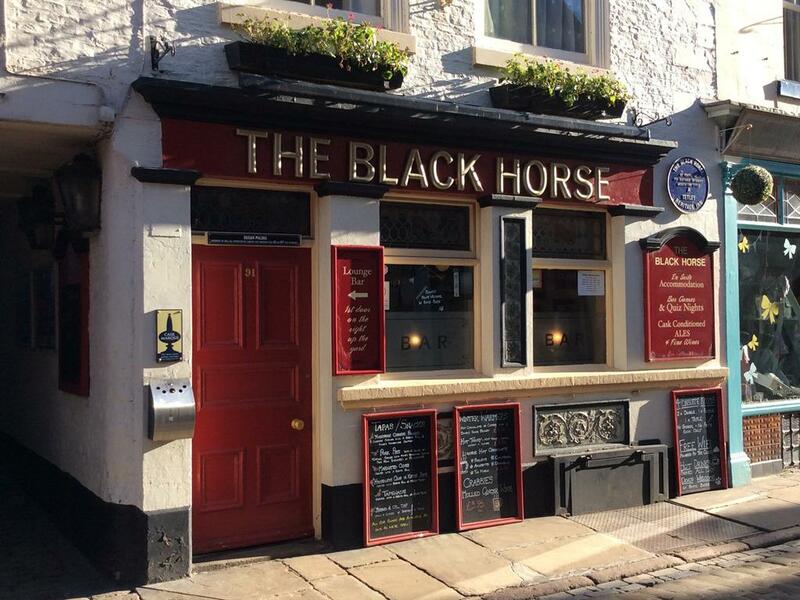 As Whitby's award winning pub, the Black Horse features in the Good Beer Guide, is Cask Marque accredited, and voted by locals and visitors as the Whitby Gazette pub of the year 2014/15. 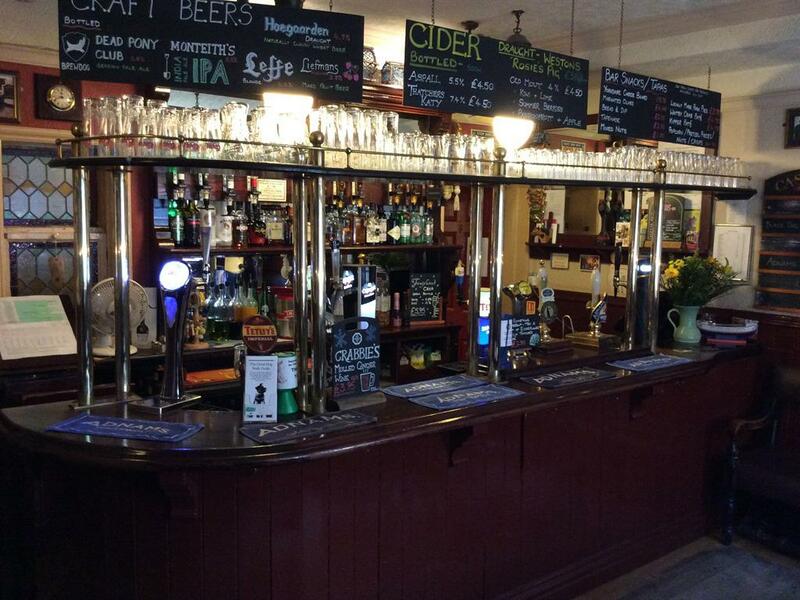 We offer a good range of cask ales, ciders, craft beers and wines from around the world. Snuff is available at the bar, and you can enjoy local cuisine from our tapas menu which offers Yorkshire cheeses, locally made pork pies and homemade crab pate amongst other things. 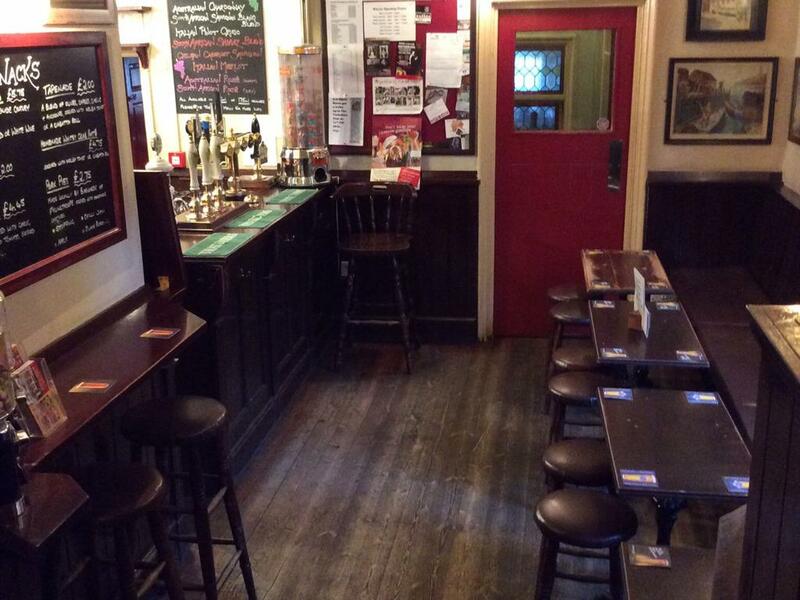 Come and enjoy our cosy little pub. There are hand rails on the stairs to the accommodation, however there are no special facilities for people with mobility issues as there is limited space and the building is listed so cannot be altered. from the front of the train station, walk towards the harbour, following the road past The Angel Hotel, over the swing bridge, and take the second left up the cobbles. The Black Horse is on the right hand side. walk past the train station (to your left when getting off the bus), and follow the road round the harbour, past The Angel Hotel, over the swing bridge, and take the second left up the cobbles. The Black Horse is on the right hand side. Follow signs for the town centre. These should bring you past the bus and train station to a small roundabout with a sail structure in the middle. Take the first exit, following the road past The Angel Hotel. Keep right and cross the swing bridge just after the traffic lights. Follow the road as it veers right. There is a council run car park on the right hand side just next to a pub called The Fleece. It's a short walk back up the road to the cobbles, where you'll find The Black Horse.